PROCEEDS being made out of mineral mining activities around the country are not only benefiting the game of football in Zimbabwe by mere formation of teams but also transforming those clubs backed by mining firms into powerful institutions now making their impact felt by setting the pace in the in top flight as well as second tier leagues. Platinum mining activities in the Midlands province has left other domestic Premiership teams green with envy as — log leaders FC Platinum and second placed Ngezi Platinum Stars — exchange positions at the apex of the log standings. Norman Mapeza’s FC Platinum are currently leading in the race for the 2018 Castle Lager Premiership championship with a total of 44 points from 18 matches played so far in the season while Tonderai ‘Stanza’ Ndiraya’s Ngezi Platinum Stars, who also still have a big say in the race for the title, are second on the log standings. Ngezi Platinum Stars are bankrolled by Zimbabwe Platinum Mine (Zimplats) and FC Platinum are bankrolled by Mimosa Mining Company — both platinum extraction giants. In the Zifa Southern Region Division One League, Hwange are set to make a quick return to top flight league football as they occupy the top position on the log while newly formed Manica Diamond are on the same position as they remain unbeaten in the Eastern Region Division One League. Hwange are sponsored by proceeds from coal mining at the Colliery while Manica Diamond are beneficiaries of the extraction of precious gems in Chiadzwa, Marange. 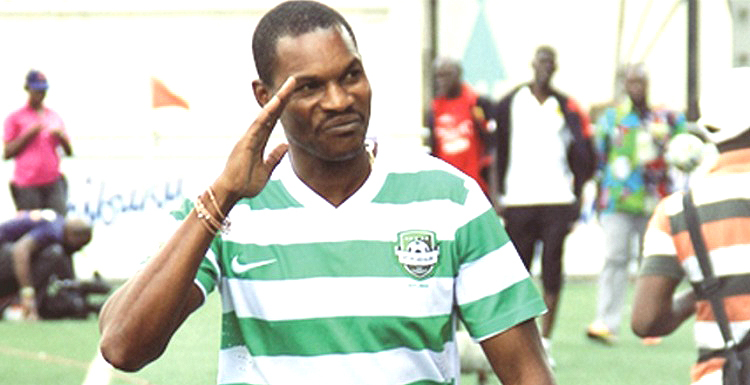 In fact, Manica Diamond have made no secret about their intentions to gain Premiership promotion after coach Masomere declared that they will have to get it at all costs. In the Zifa Northern Region Division One League, another mining industry backed outfit Golden Valley, who are based in Kadoma and are funded by proceeds from gold mining activities in that area, are in the race for Premiership promotion after amassing 31 points from 17 rounds of league matches, just three shy of log leaders Beta X1. Such is the great value mineral mining companies are to domestic football. 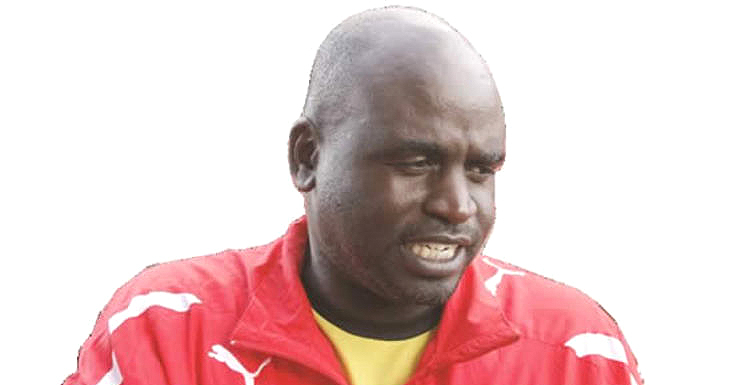 Thus Soccer Coaches Union of Zimbabwe (SCUZ) president Moses ‘Bambo’ Chunga noted that the funding by mining companies has helped transform their teams into formidable clubs around the country. “I think it all has to do with the funding being availed by mining companies to their football teams. We have always had mining companies supporting football but it would appear that these days they are the only serious benefactors of our game. “Football world over is big business and Africa cannot be an exception. There is need for money for any other team to function properly because at the end of the day it is about the welfare of players and coaches,” said the SCUZ leader. 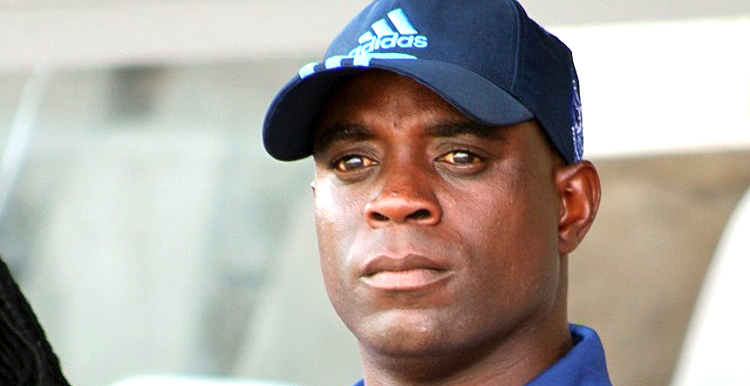 He said mining teams are now attracting the best players unlike in the past when players would yearn to join the big three — Dynamos, CAPS United or Highlanders. “These mining companies owned teams are attracting the best of players on the market because of the ability to pay. This is the reason we are having them dominating these leagues,” he said. The continued support to local football by mining companies evoked fond memories of yesteryear clubs such as Rio Tonto, Mhangura, Mwana Africa, Alaska Mine, Chrome Stars, Trojan Mine, Jumbo Stars, Zimasco Shurugwi and Eiffel Flats among others. Football geniuses that used to roam in our stadia who were produced by these mining companies-backed clubs are countless including the likes of Joe Rug, Gift ‘Guava’ Kamuriwo, Jani Milanzi, Clifford Makiyi, John Phiri, Benjamin Zulu, Luke ‘Jukulile’ Petros, Webster Chikabala and Joseph Lungu, a mesmerising striker who was on the country’s Soccer Star of the Year calendar a record 10 times. The situation in Zimbabwe is, however, slightly different from other African countries who have immensely benefited from proceeds from mobile telephone companies. Millions of dollars from the thriving mobile phone industry are powering football across Southern Africa — transforming clubs from Cape Town to Kitwe, from Blantyre to Beira and from Maseru to Windhoek — into feared clubs, having a huge impact in the CAF Champions League and Confederation Cup. The mobile phone industry bankrolls the league championships of Zambia (FAZ/MTN Super Division); Malawi (TNM Malawi Premiership), Swaziland (MTN Swazi Premiership), Lesotho (Econet Lesotho Premiership), Mozambique (MCel League Mozambique Football) and they were the last sponsors to fund the Namibian top-flight league (MTC Namibia Premiership) before it went into limbo. While the industry does not bankroll the South African Premiership, which is sponsored by banking giant ABSA, it has a huge presence in the game in the top-flight league of that country where Vodacom have been pumping R1 billion packages into Kaizer Chiefs and Orlando Pirates and MTN sponsor Bloemfontein Celtic and the MTN8 knockout tournament, while Telkom sponsor the Knockout Cup.